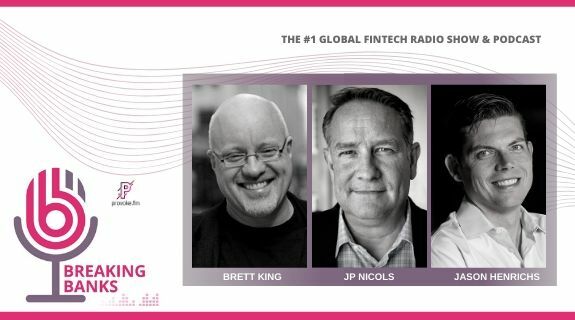 One of the most influential people in banking, and a top 5 Fintech influencer, Jim Marous is the co-publisher of The Financial Brand, and owner and publisher of the Digital Banking Report. Marous speaks on innovation, customer experience, marketing strategies, channel distribution, payments and digital transformation. Jim has been featured by CNBC, CNN, The Wall Street Journal, New York Times, The Financial Times, The Economist, The American Banker, Accenture and Forbes and has spoken to audiences worldwide. Marous has also advised the White House on banking policy and is a regular contributor and guest host for the Breaking Banks radio show.